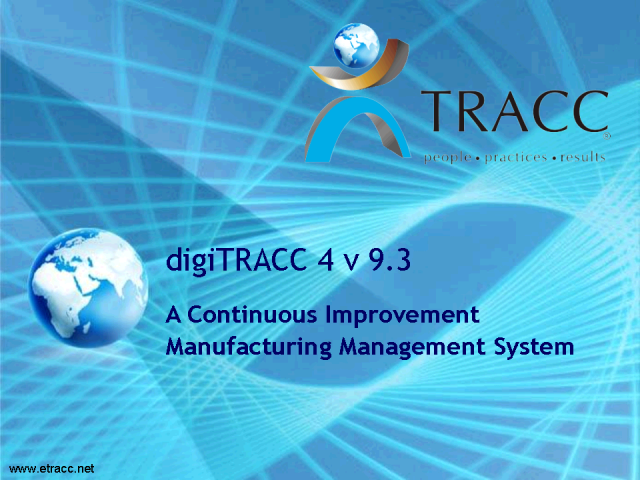 Join us for an overview of all the new features in our TRACC version 5 release, including content updates, training material, digiTRACC updates and what you can expect from our new design. Join us for an overview of all the new features in our TRACC version 5 release, including content updates, training material, digiTRACC updates and what you can expect from Marketing communications. Join Lorinda Ellis for a one-hour webinar to learn more about TRACC Marketing's plan for the first six months of 2010. TRACC version 5 - learn the new features in our webinars! There are many things our clients have been asking for in the next release of TRACC… they have arrived!